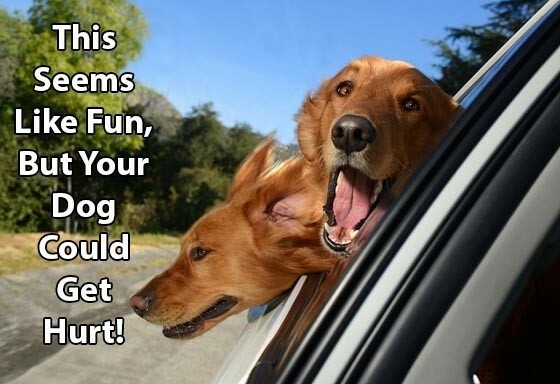 With the summer months approaching and vacation plans underway, a big question many of us will be asking ourselves is if we should bring our dogs along for the ride. For some of you pet parents out there, a vacation can’t be fun unless your four-legged family members get to come, too—but traveling can be highly stressful for you and your animal companions. Luckily, with thoughtful preparation, you can ensure a safe and comfortable trip for everyone. Traveling with a pet involves more than just loading the animal in the back seat and motoring off—especially if you’ll be driving long distances, or plan to be away for a long time. When It Comes to Vacationing in This Country, the American Attitude Is BYOD—Bring Your Own Dog! Crate Your Pooches: Keep your pets safe and secure in a well-ventilated crate or carrier. There are a variety of wire meshes, hard plastics and soft-sided carriers available. Whatever you choose, make sure it's large enough for your pet to stand, sit, lie down and turn around in. And P.S., it's smart to get your pet used to the carrier in the comfort of your home before your trip. Practice Makes Perfect: Get your pet geared up for a long trip by taking him on a series of short drives first, gradually lengthening time spent in the car. And please be sure to always secure the crate so it won't slide or shift in the event of a quick stop. Change Feeding Routines: Your pet's travel-feeding schedule should start with a light meal three to four hours prior to departure. Don't feed your furry friends in a moving vehicle—even if it is a long drive. Parked Cars Can Heat Up Fast: Never leave your animal alone in a parked vehicle. On a hot day, even with the windows open, a parked automobile can become a furnace in no time, and heatstroke can develop. In cold weather, a car can act as a refrigerator, holding in the cold and causing the animal to freeze to death. 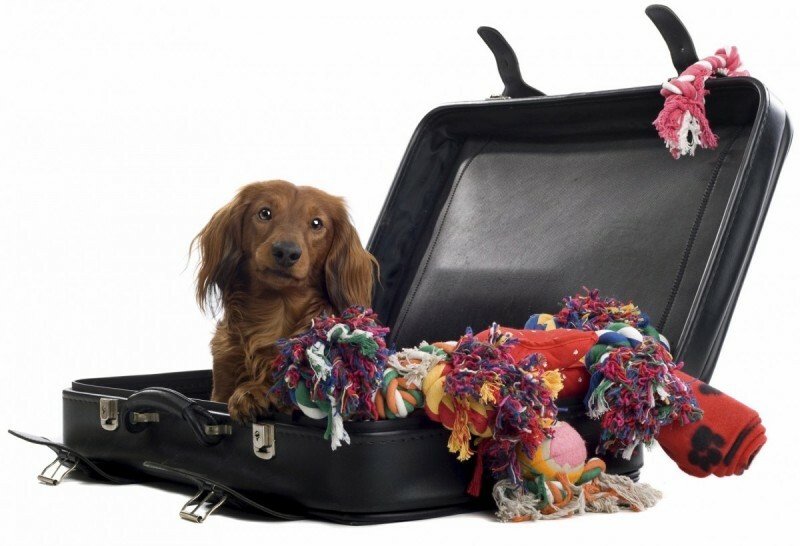 Get a Doggy Kit: What in your pet's traveling kit? 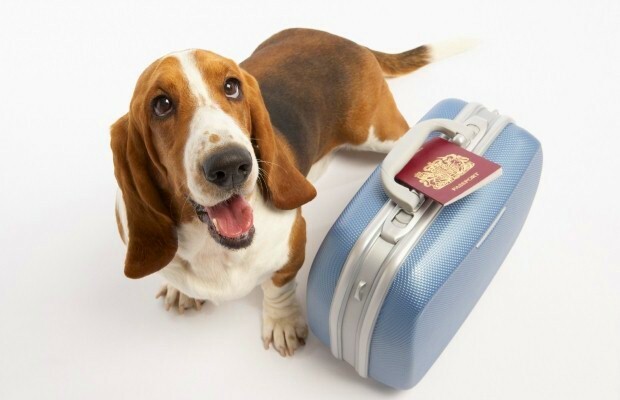 In addition to travel papers, food, bowl, leash, a waste scoop, plastic bags, grooming supplies, medication and a pet first-aid kit, pack a favorite toy or pillow to give your pet a sense of familiarity. Chip ‘Em: Make sure your pet has a microchip for identification and wears a collar with a tag imprinted with your home address, as well as a temporary travel tag with your cell phone, destination phone number and any other relevant contact information. All Heads In: Don't allow your pet to ride with his head outside the window. He could be injured by flying objects. And please keep him in the back seat in his crate or with a harness attached to a seat buckle. Cross Country Canines: Traveling across state lines? Bring along your pet's rabies vaccination record, as some states requires this proof at certain interstate crossings. While this generally isn't a problem, it's always smart to be on the safe side. 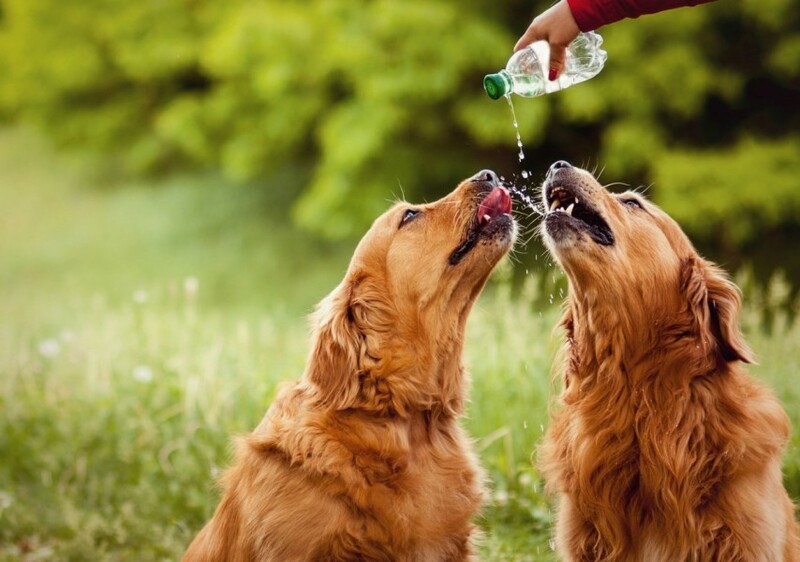 Paws for Water: When it comes to H2O, make sure you have plenty on home. Opt for bottled water or tap water stored in plastic jugs. Drinking water from an area he's not used to could result in tummy upset for your pet. 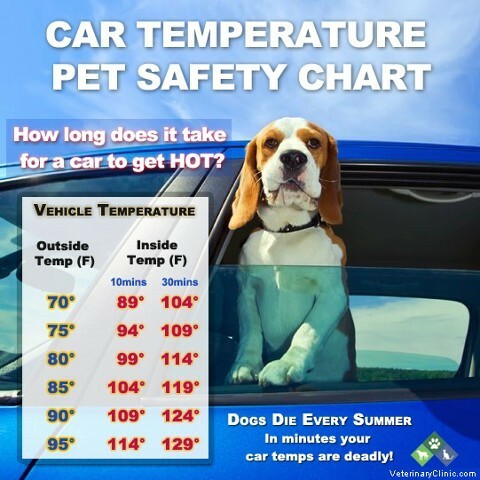 By using these simple guidelines, your mutts will be happy and safe as they travel the roads of this great country this summer. Having your companion(s) with you on vacation means you’ll save boarding fees and allow them to enjoy, the beaches, mountains and attractions along the way! Timely and precise work. Very much satisfied. Customer Service was friendly and caring. 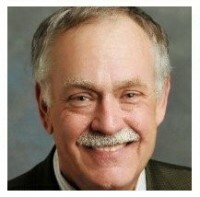 I highly recommend Savant's Collision.